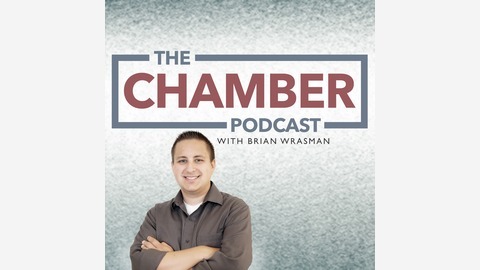 The Chamber Podcast delivers relevant and engaging content to Chamber Directors and their staff members on a weekly basis. 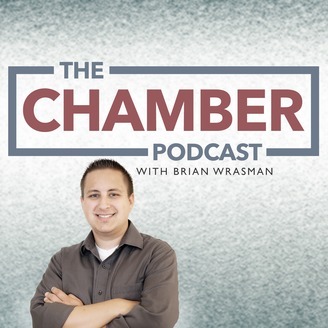 For more information, visit ChamberPodcast.com. Episode 21 - "Kyle Sexton on Leadership"